Evans Air Experts, Inc. is a family-owned and -operated HVAC company in Weld County, offering a full range of residential and commercial services. We pride ourselves on providing prompt, quality service that keeps our Colorado neighbors cool in the summers and warm all winter long. All our technicians are NATE certified, and all services include a free estimate and complete safety inspection. 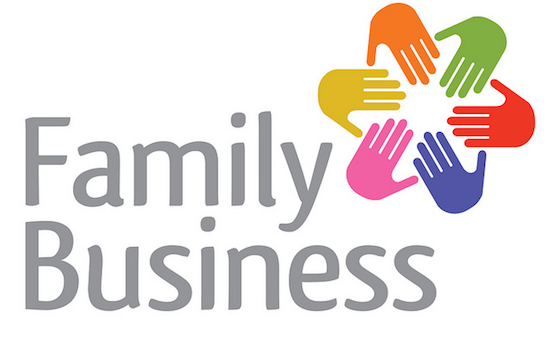 Family businesses account for 64 percent of US. gross domestic product, generate 62 percent of the country’s employment and account for 78 percent of all new job creation. Family-owned businesses are the backbone of the American economy. Studies have shown about 35 percent of Fortune 500 companies are family controlled and represent the full spectrum of American companies from small businesses to major corporations. Small businesses, including many family firms, employ just over half of US workers. Of 113.4 million nonfarm private sector workers in 2011, small firms with fewer than 500 workers employed 55 million and large firms employed 58.4 million. Firms with fewer than 20 employees employed 20.2 million. At Evans, an air and heating service company, we are proud to be a family business. We are committed to serving our community and the individuals and businesses that rely on us for heating and air conditioning sales and service in our part of Colorado. If we can help you, please call 970-506-0012.